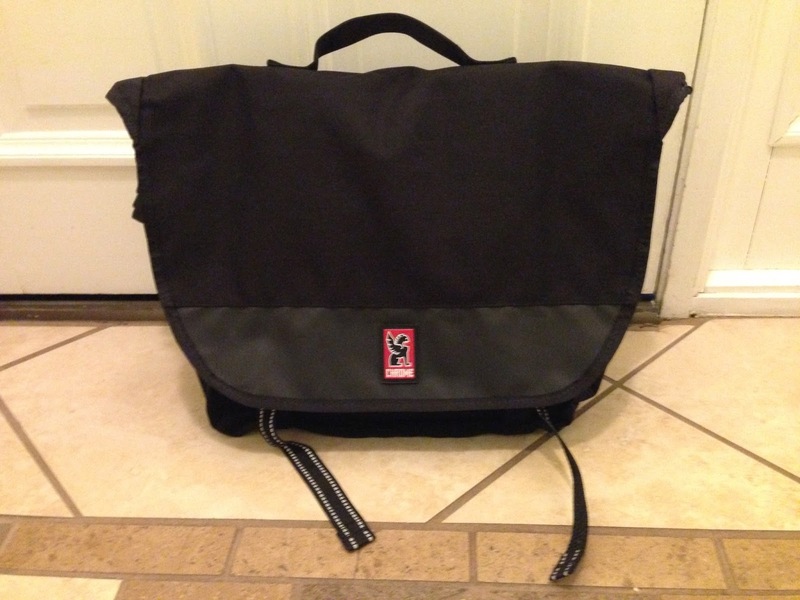 For the past week, I've been running my daily life in the new Buran Messenger Bag from Chrome Industries. To and from work, (and on business trip to Seattle) I pile my MacBook Pro, my iPad, Kindle, headphones, street camera gear, and some basic pens and accoutrement. 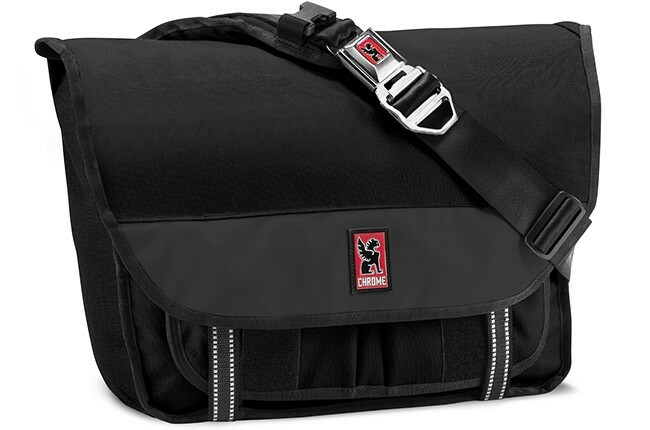 Made from CORDURA Brand fabric, and lined with military-grade tarp material, the Chrome Buran Messenger bag is intended to be as rugged as it is fashionable. Though the bag is described as a "medium"; I found it bigger than the bag I was replacing, with room for a larger laptop, and more space within. I'd wager to say it's a little too big for my tastes, but I've grown to like it...I've come to really dig this bag! 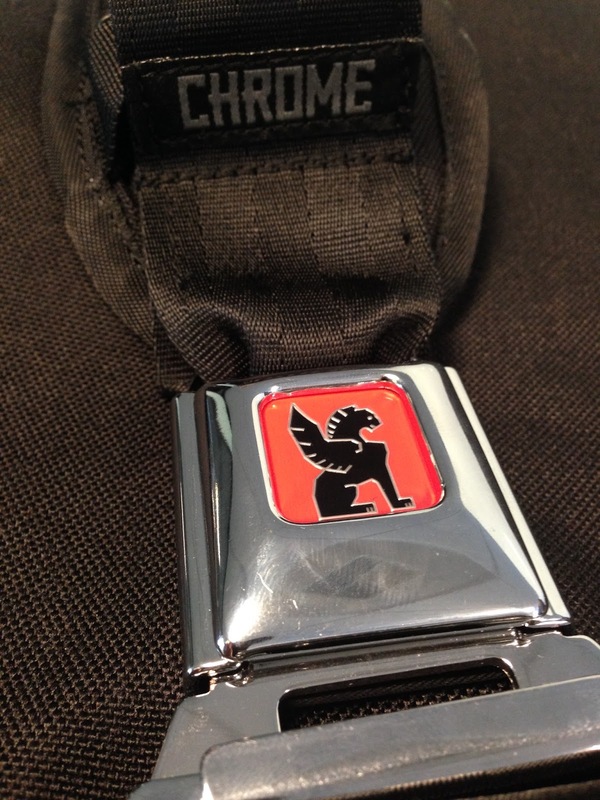 Part of Chrome's trademark style is the use of the aforementioned materials as well as the use of a car seat belt buckle for the shoulder strap. Detailed with the Chrome logo, it lends an industrial-like fashion to the bag, adding weight, and it's own sound. Yes, with this design choice, there is an accompanying sound from rustling around in the bag, or throwing it around your shoulder; people may soon start saying, "there goes a Chrome". Well not really, I mean, well perhaps in fancier places, like NYC, or San Fran but not in Hot-Phoenix. Speaking of size, the Buran Messenger Bag features an internal padded sleeve to keep your (up to) 17 inch MacBook Pro protected. My measly 13 inch had a little extra room, but it's not much to worry about. There are a smorgasbord of variously sized pockets. Some zippered, some behind industrial strength Velcro, all glorious. You'll also find customizable features like the optional cross-chest strap to help stabilize the load, loops and for mounting bike lights or carabineers and some reflective material on the outer straps for greater night visibility. The latter mentioned feature is almost a non-feature, as there really isn't a large amount of the reflective surface used. Oh, and did I mention it's weatherproof? I didn't? Well, I'm sorry, but it is. I'm not sorry that it is, I'm sorry I didn't mention it earlier. It's not water proof, of course if you dumped water into an opened bag, you'd ruin it all. However, I can attest that, short of being submersed in a pool, your valuables will stay dry during even one of those famous Phoenix monsoons! It's not without it's gripes however. I did sort of mention them above though - I'm not the biggest fan of the seat belt buckle, but I'm growing accustomed to it. It's a little large, and I've had to find myself adding more things to it, to fill it out, but overall, it's a solidly constructed piece of Bike Messenger-wear. 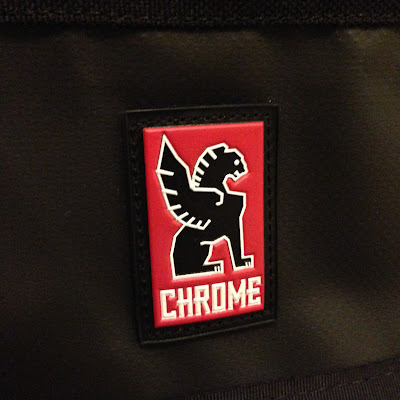 I'll likely continue to use it to test it's longevity, however I think it's good to know that Chrome guarantees their bags for life. That's always a selling point in my book. Order yours today and be sure to check out their site for some of their other offerings (Camera Bags, shoes, clothes, etc) Mashbuttons.com would HIGHLY recommend them.